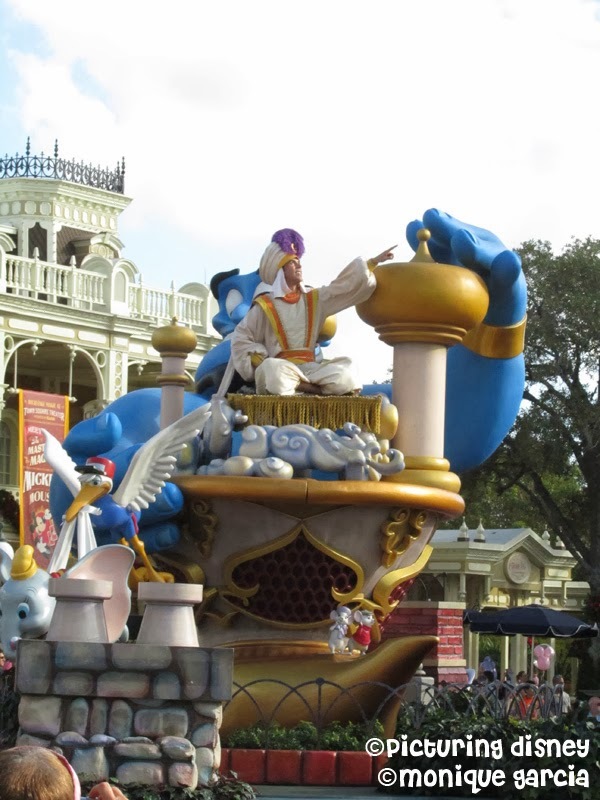 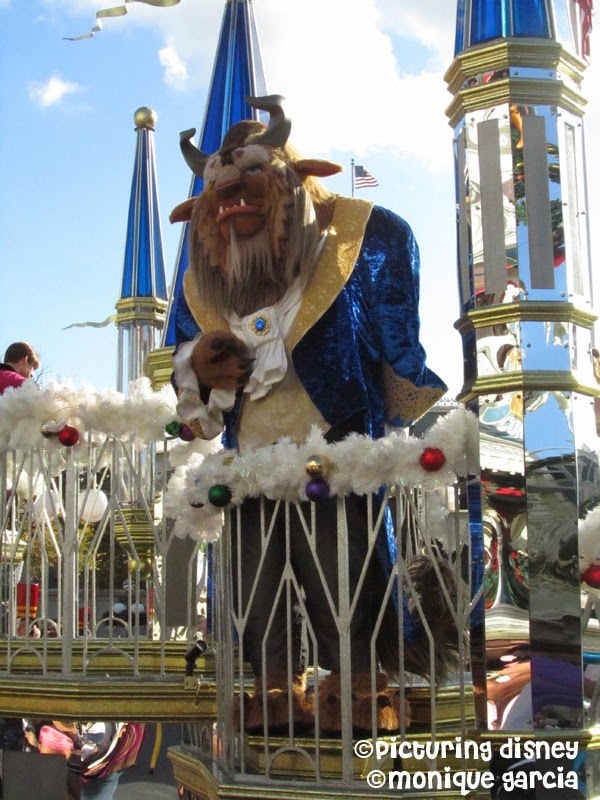 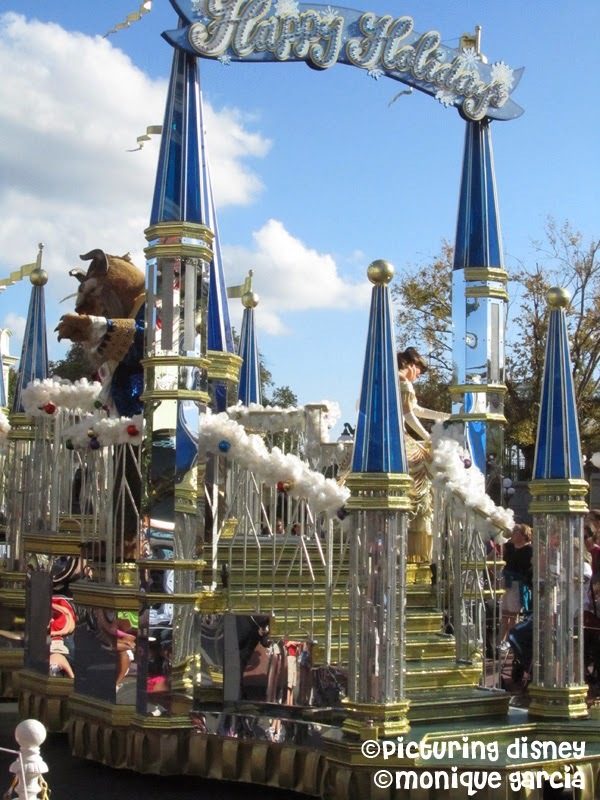 In Celebration of the New Festival of Fantasy Parade, I thought it would be cool to revisit some of the beloved parades of the past. 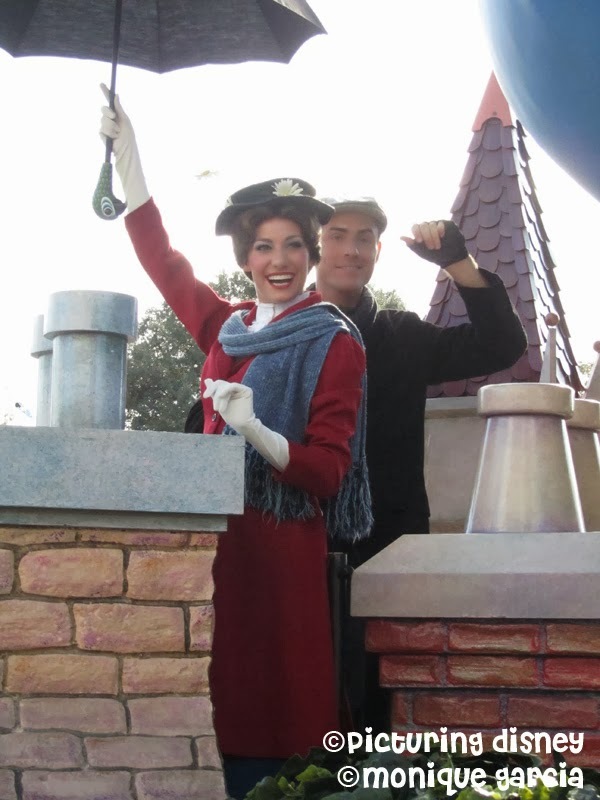 daily believe it or not. 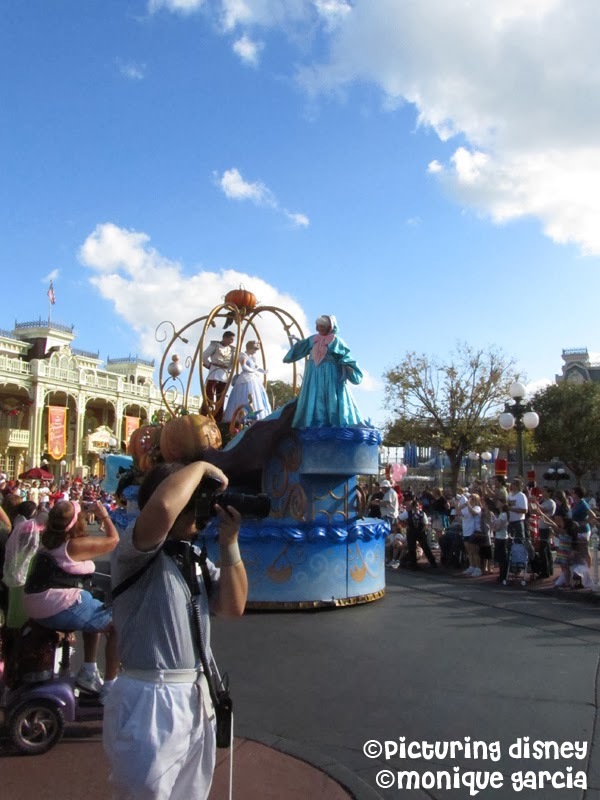 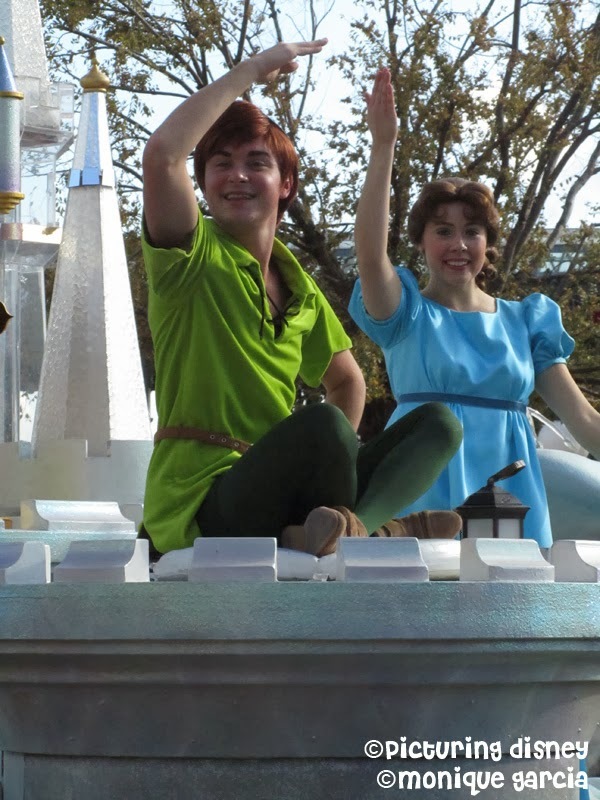 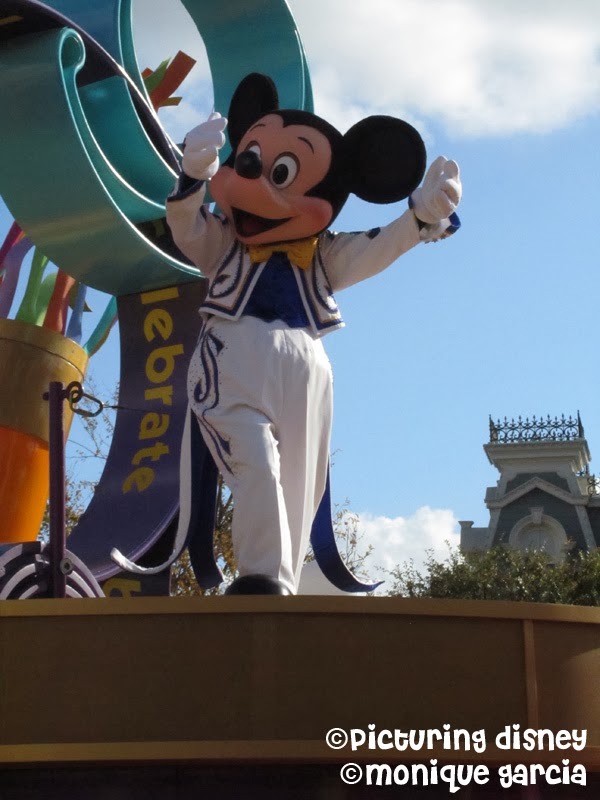 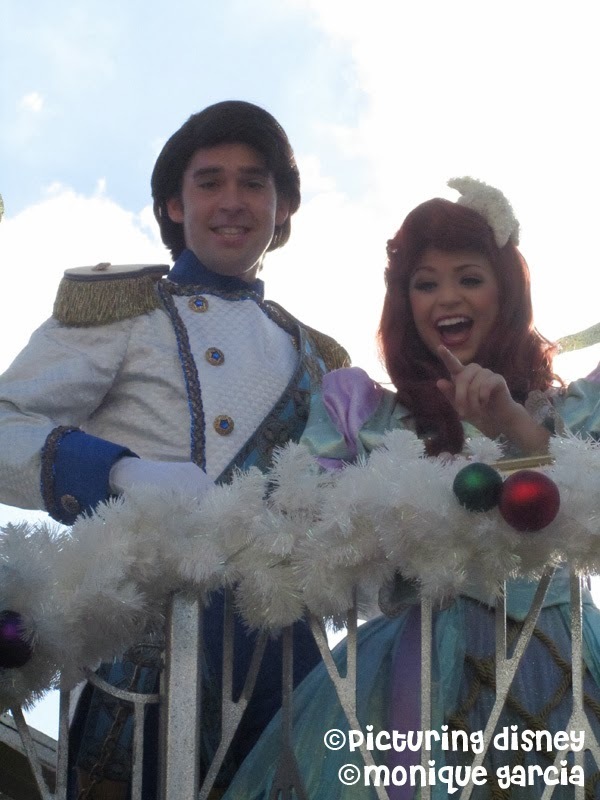 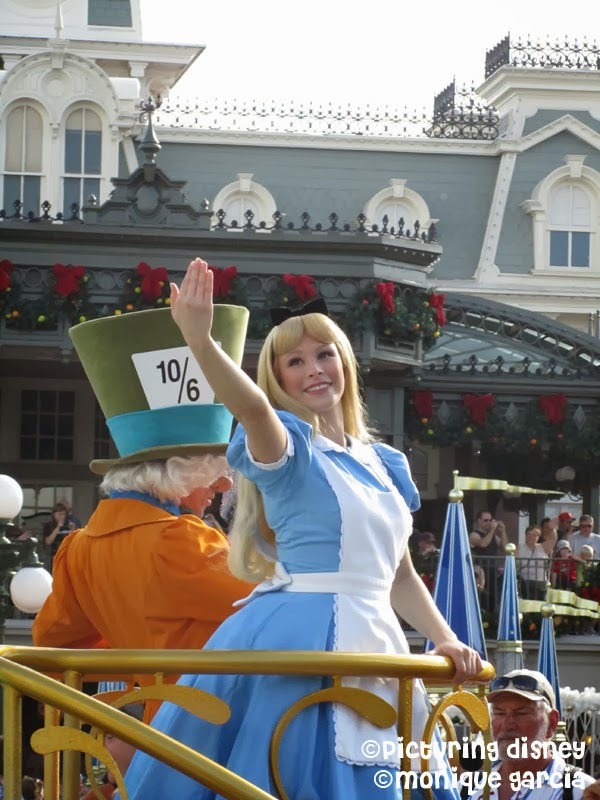 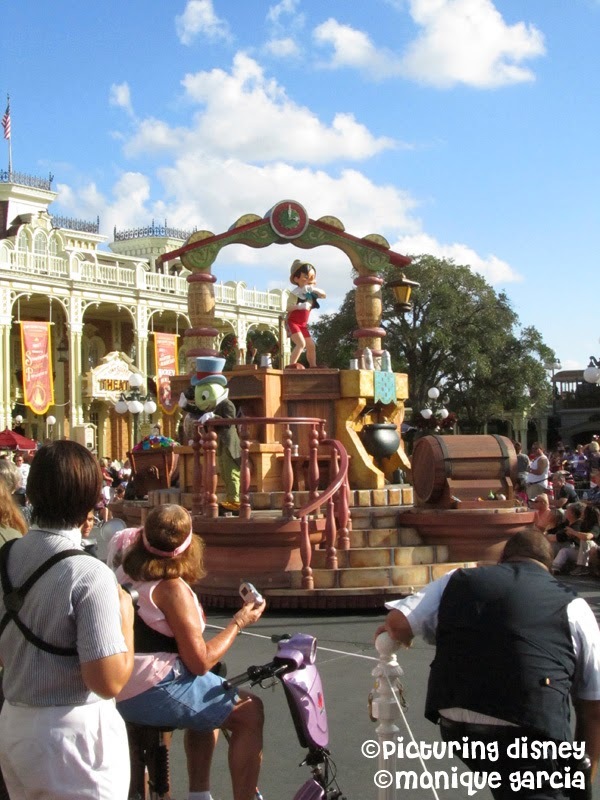 Enjoy some of the fun memories that I was able to capture during the Celebrate A Dream Come True Parade on November 14th, 2011. 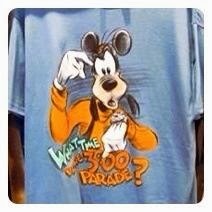 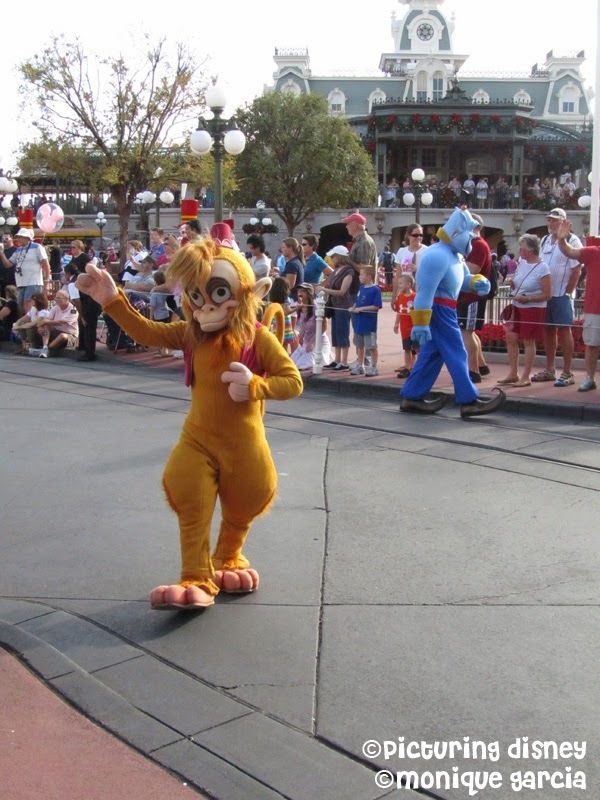 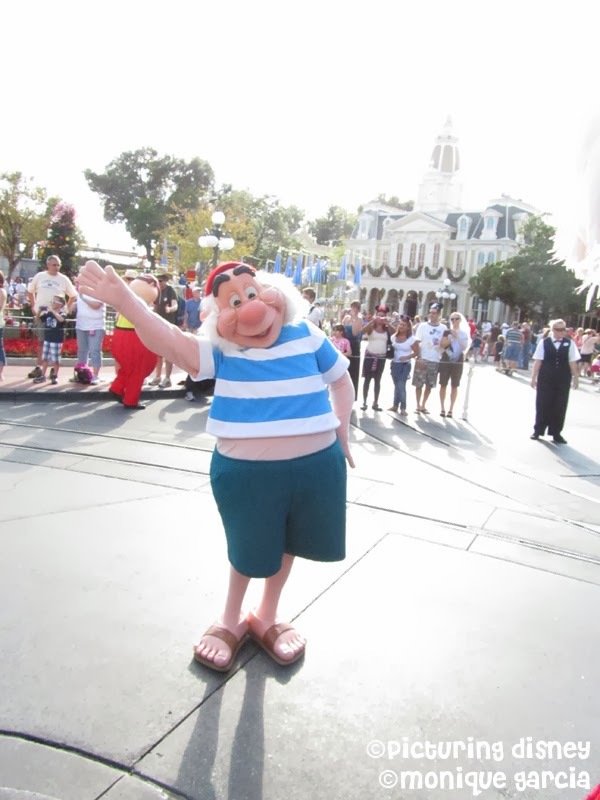 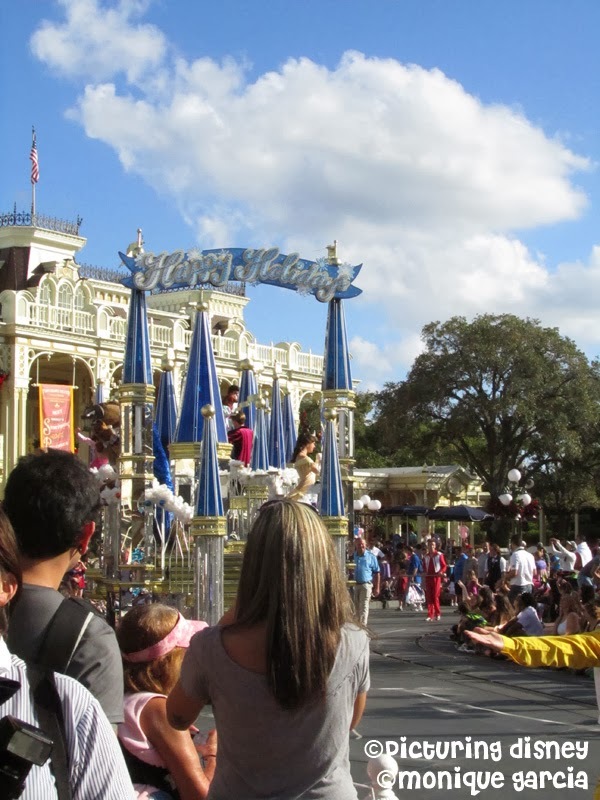 This parade has been replaced by the highly anticipated Festival of Fantasy Parade that begins on March 9, 2014.
came and hugged me. 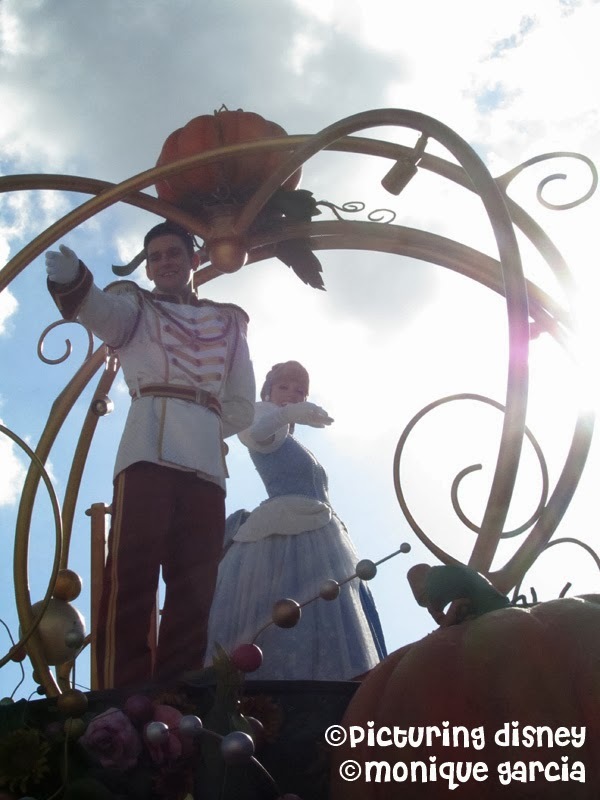 It is one of the most magical memories I've had. 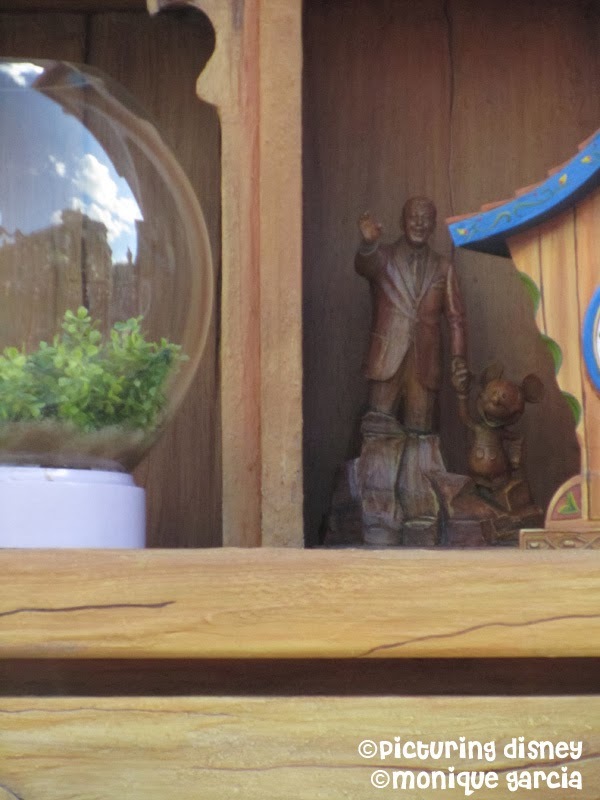 of the Partners Statue that is located in the main "Hub"
ones to look out for in the new parade. 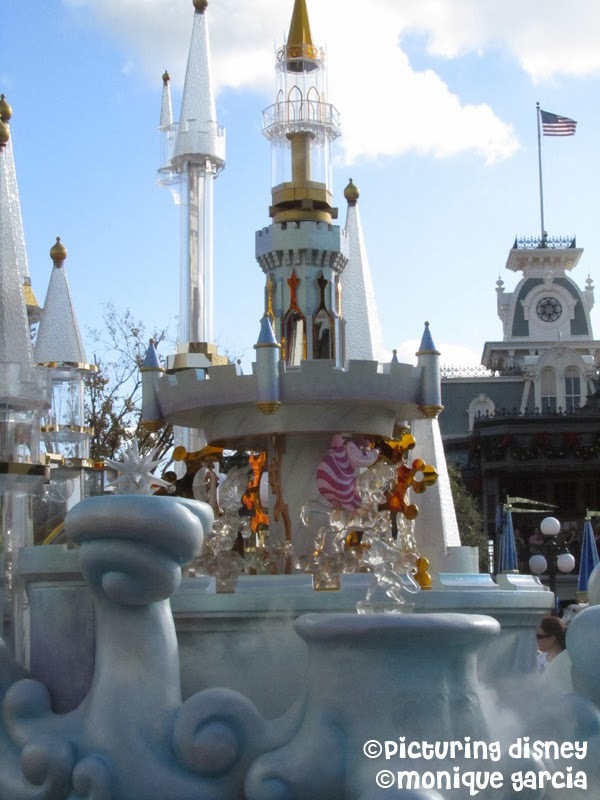 Happy 50th Birthday, It’s A Small World!